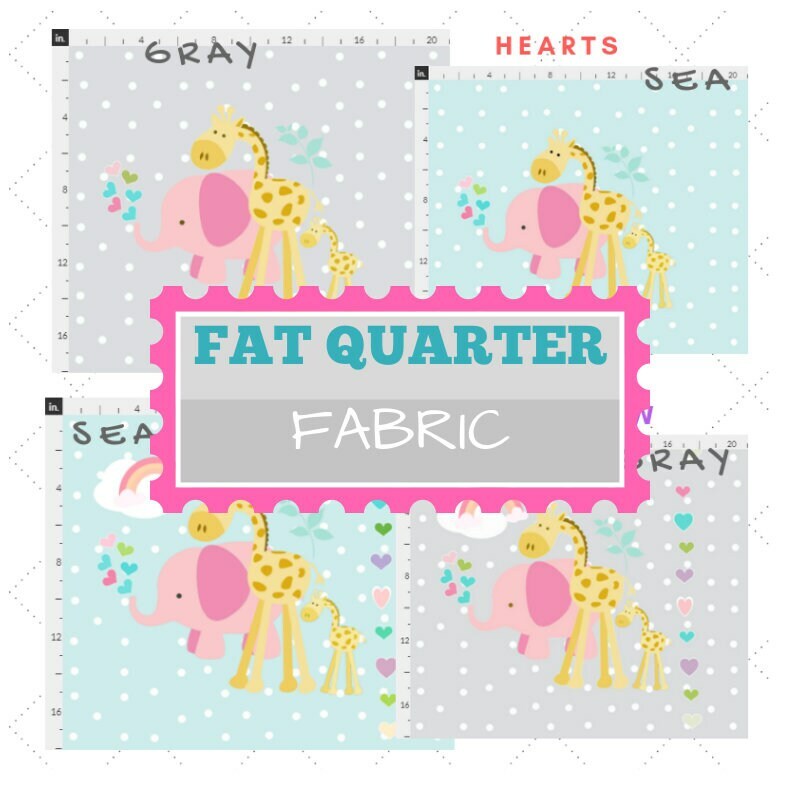 Colorful Elephant fat quarter fabrics! 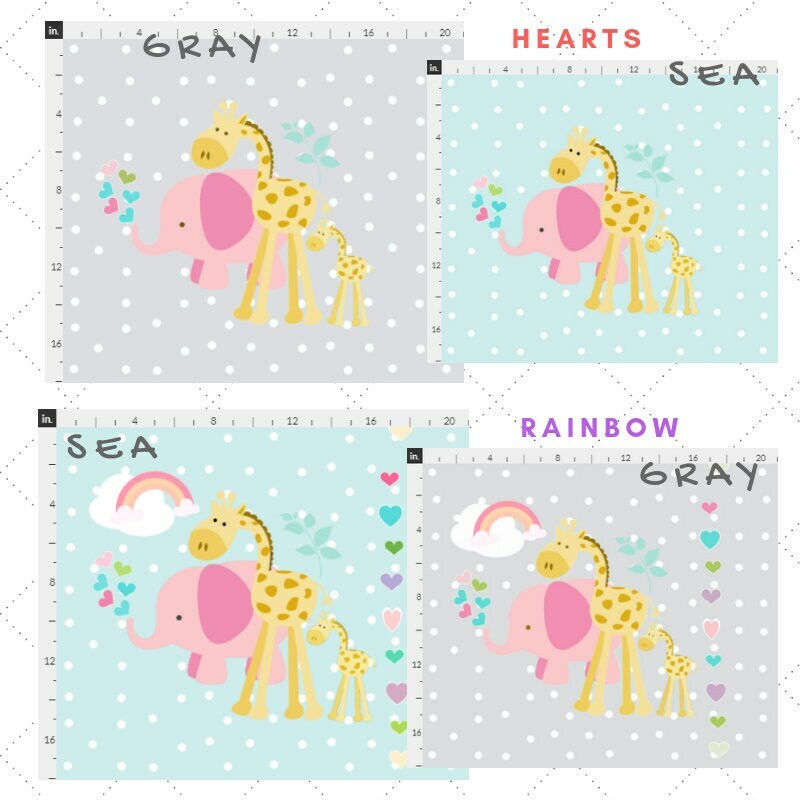 Choose from popular colors to match your child's decor. 4.) 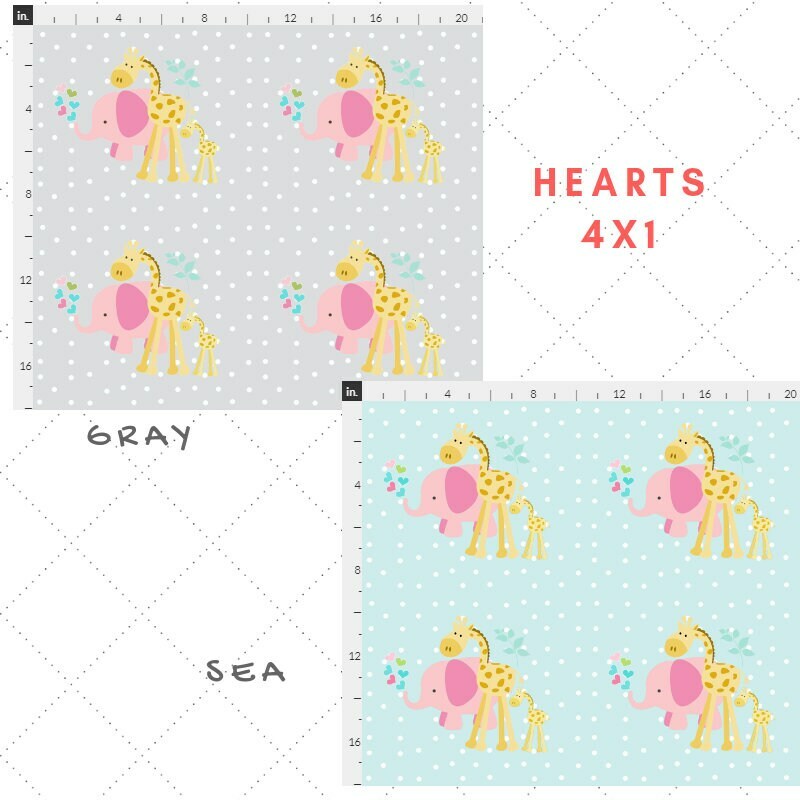 Your fabric will ship within 10-14 days. 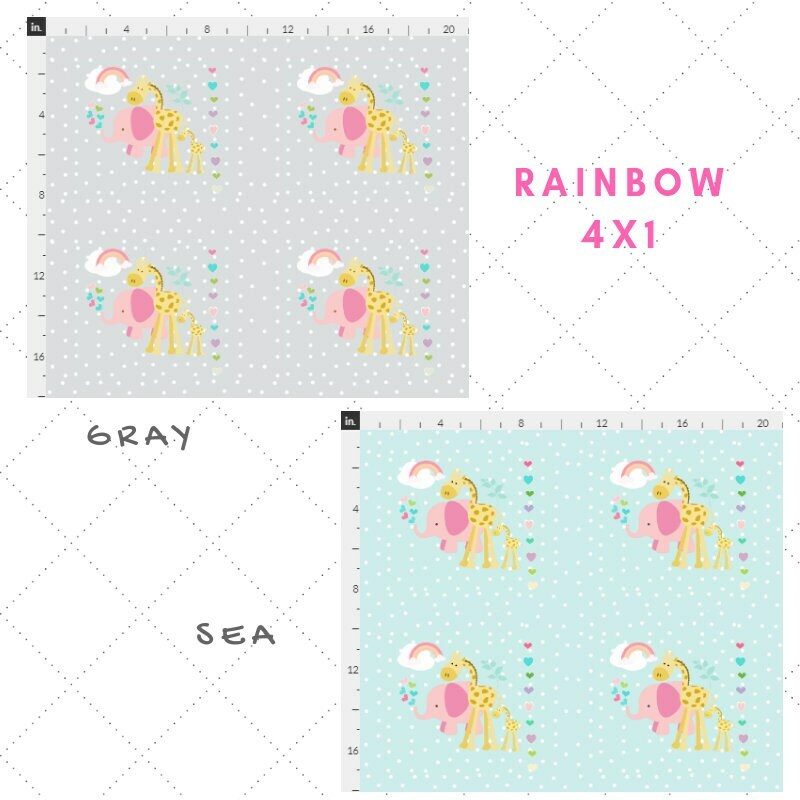 Because this is a create print on demand order, the fabric will be created at the time of your purchase. 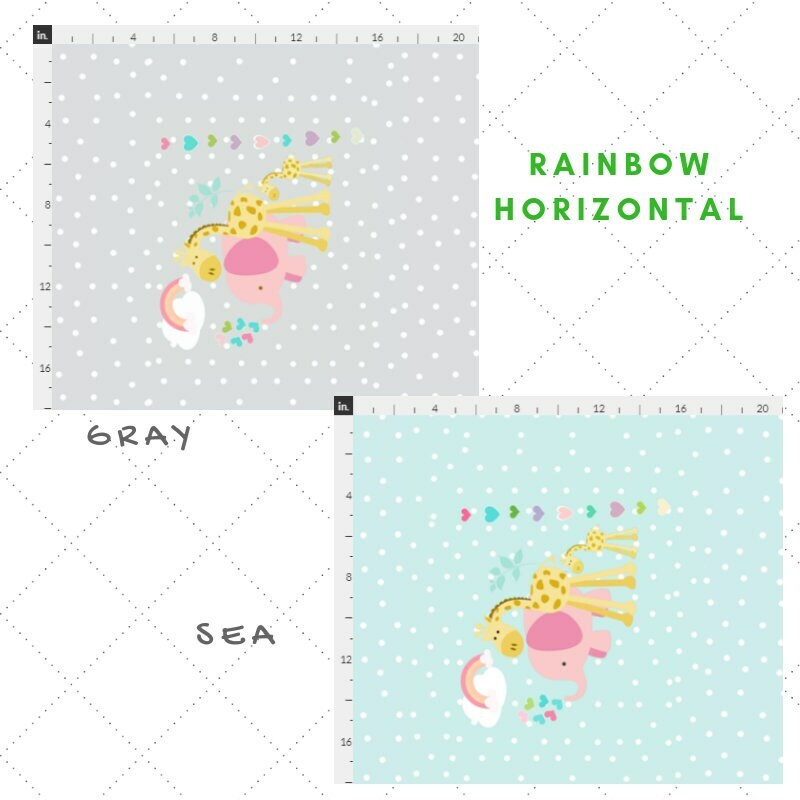 Ships to you within 10-14 days.